What is a hunting dog? Anytime, If no answer, Please leave a message and your call will be returned promptly. 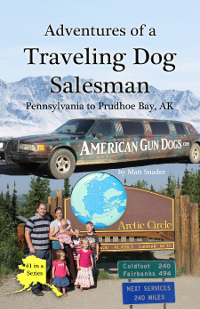 Sellers are not affiliated with American Gun Dogs. Don't see the breed you are interested in? 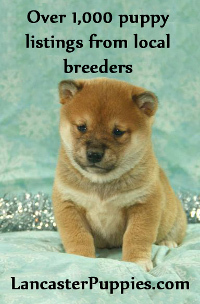 Legal Info: AmericanGunDogs.com provides classified advertising for breeders and sellers. We do not breed, buy, or sell dogs-you contact the breeder/seller and purchase directly from them. 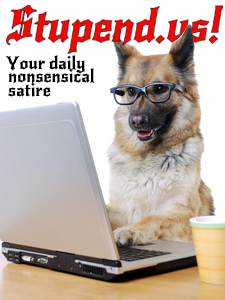 AmericanGunDogs.com is only an advertising source, the seller takes all liability for information placed in their puppy for sale listings. "American Gun Dogs" is a trademark owned and used by Online Advertising, LLC.